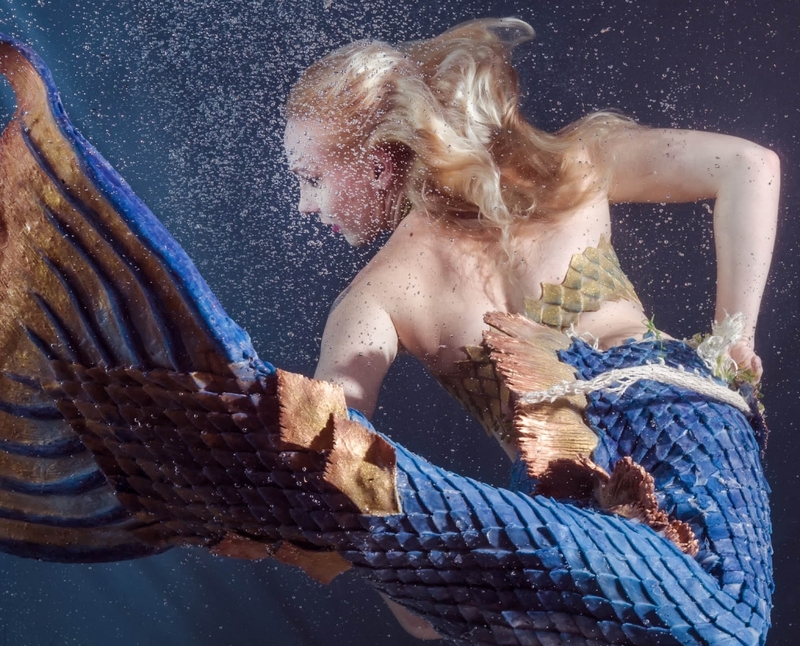 We will help you transport your guests into a mystical fantasy world with our real live mermaids. Our mermaids all have stunning tails of individually sewn scales and can perform on land, in the sea, aquarians and in giant Martini glasses. Our mermaids have performed internationally and have also feature in newspapers, radio and TV. "Thank you so much for coming and performing in our mermaid's grotto for our company party." "Thank you for an amazing performance and giving us a night we'll remember forever." "Our guests were absolutely spell bound by your performance."